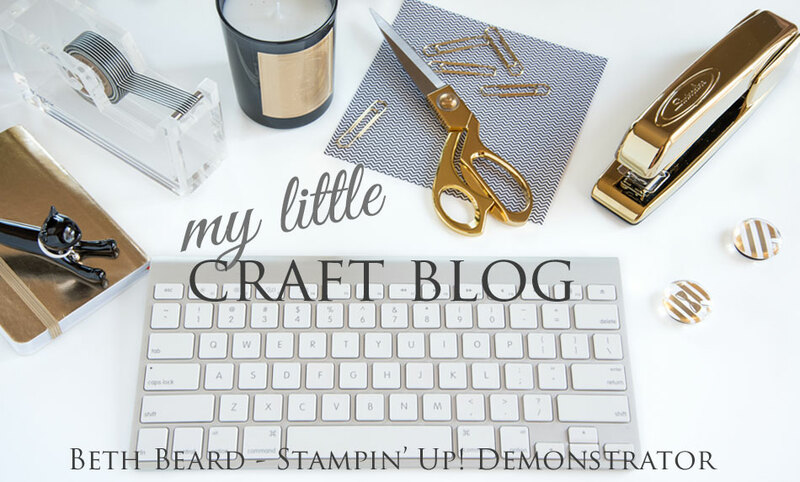 My little craft blog: The Stamp Review Crew: Valentine Free For All! The Stamp Review Crew: Valentine Free For All! 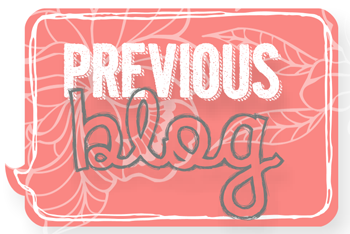 Welcome to the Stamp Review Crew Blog Hop! 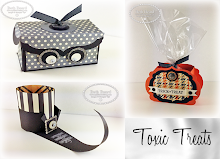 We are featuring Stampin' Up! projects for Valentine's Day. We hope you enjoy our creations! 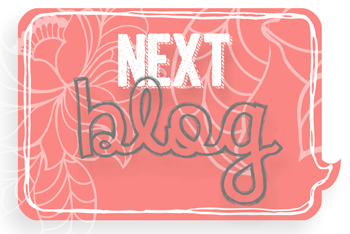 You may just be starting the blog hop or may have come from #11 Shana Gaff on the Stamp Review Crew Hop. If you get off track at any time, the full lineup below will help you move along from blog to blog so you see all of the amazing creations. 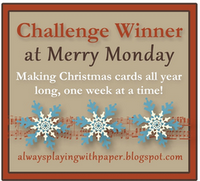 I cased this project from Stampin' Up!s blog. I started with the Large Craft Journal and stamped the images with the new Butterfly Basics stamp set from the Occasions catalog and embellished with the Artisan Embellishment Kit also from the Occasions catalog. I'm loving the new Berry Basket Bigz L Die! 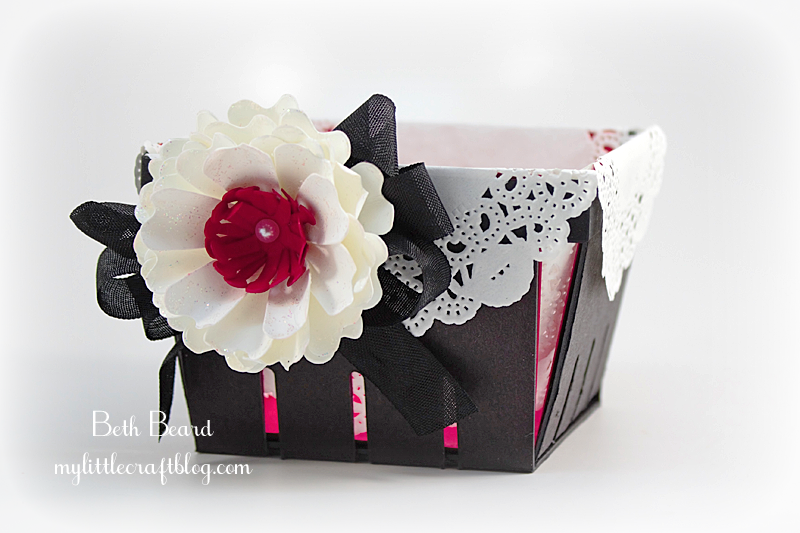 Here's another Berry Basket I made using heavy weight black chipboard. 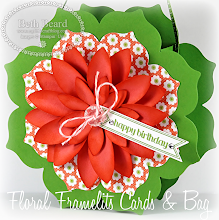 I lined the inside with Real Red card stock and doilies. 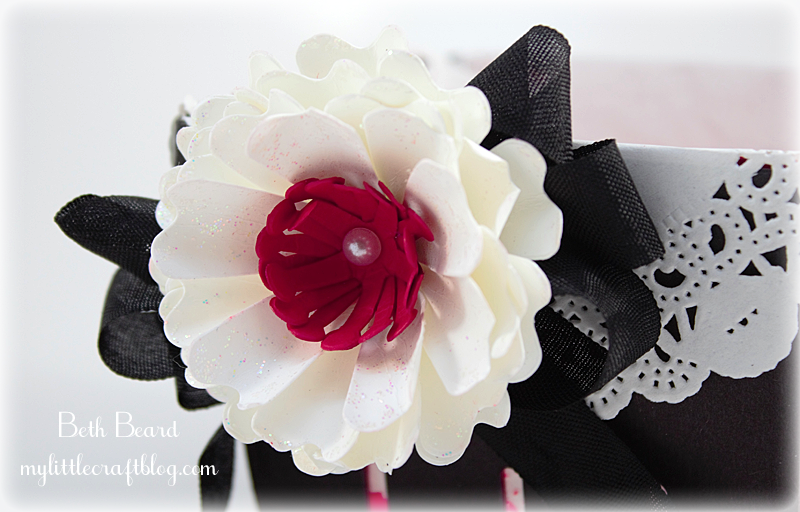 I made the flower using Flower Frenzy Bigz L Die in Whisper White and Real Red card stock with a pearl for the center. Dazzling Details on the petals adds a little sparkle. 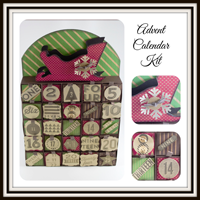 The next stop is #13 Martha Inchley on the Stamp Review Crew Blog Hop and I know he will have something fabulous to show you! Thanks for visiting and I hope to see you next time. What lovely projects, Beth! The flowers on both are just stunning! Beautiful projects! The flowers are beautiful! 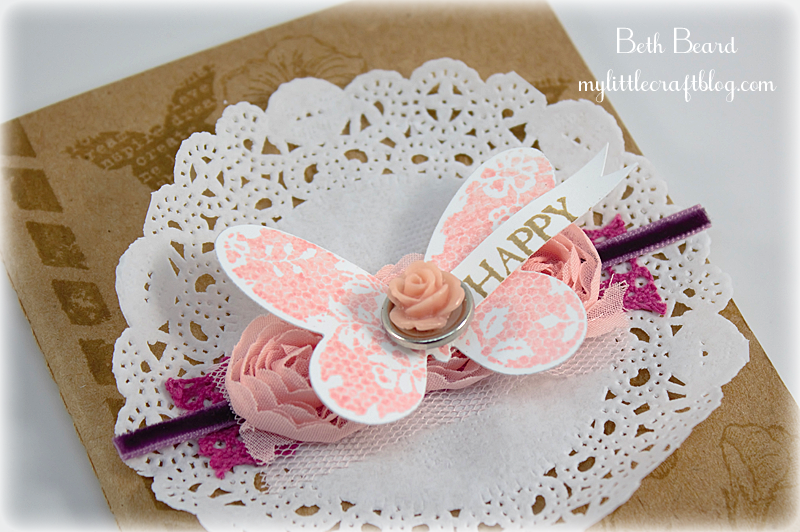 Lovely projects, Beth! I think you're tempting me with that berry basket! Just beautiful Beth! Love both of your projects! I have the Berry basket die and haven't used it yet. After seeing yours, I have to pull it out now and have a play! The dazzling details on the flower is so pretty. I do love a bit of sparkle! Thanks for sharing! Beautiful projects with so much detail! You are going to make someone's Valentine's day very special! Beautifully decorated journal...and stunning berry basket! Your projects are gorgeous! That berry basket is absolutely stunning!!! Beth these are beautiful you make the most beautiful flowers. Goodness, what beautiful projects. Both have gorgeous details - the flowers are BEAUTIFUL. Thanks for sharing! I love all the details you add to your projects. I love your black basket with the lace doilies folded over the sides. Wow, beautiful details on both your projects! The berry basket in black is SO different. The journal...gorgeous! The basket...stunning! Two incredible projects! Absolutely stunning projects, Beth! I love the flower! Butterfly heaven on a journal! And the berry box...LOVELY!!!! Oh my goodness, these projects are gorgeous. Love the little berry basket with the doilies overlapping the sides. Great projects, Beth! Love the idea of using black chipboard.